Separators are designed to separate oil and water before the water is released into sanitary sewers. If not properly maintained, separators can malfunction and back up due to a buildup of sludge and sediment. We can provide on-site cleaning of your separator, removal of sludge build-up and other petroleum-contaminated waste. It is recommended that separators are serviced on a routine basis. Lorco can provide you with routine service quarterly, semi-annually or annually. Click here to ask a question, receive pricing information or schedule service. 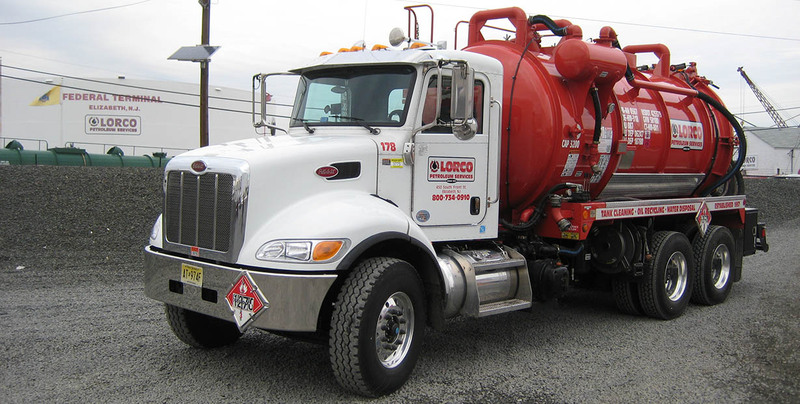 Lorco Petroleum Services, founded in 1957, has grown into one of the foremost leaders in the petroleum recycling industry. All applications for employment by Lorco must be submitted to the Lorco Personnel Department for consideration and must meet Company criteria and qualifications for employment. Applicants for employment or promises of employment from outside personnel agencies not authorized by the Company shall not be accepted by or binding upon Lorco.